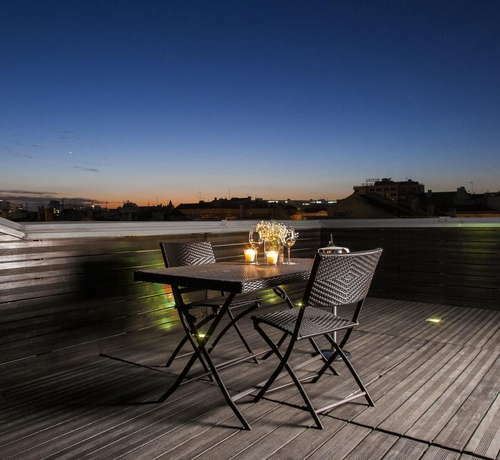 It's a metro ride from Lisbon's biggest tourist attractions, but 4-star Zenit Lisboa has plenty to to recommend it for both business and leisure visitors. 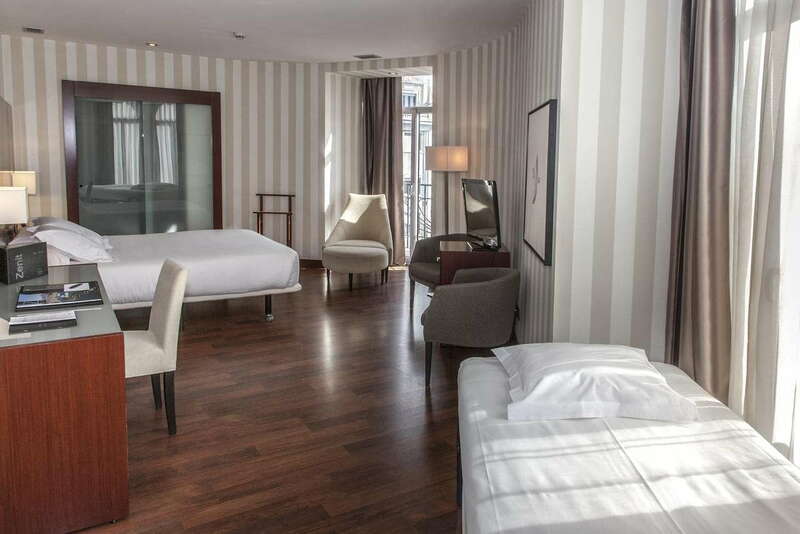 The building, whose Classical facade has been restored and painted an eye-catching blue, is a talking point, and the 86-room hotel has a more intimate feel than the larger, boxy hotels in the business district. The 8-floor building is well-equipped for families and visitors with disabilities, there's good dining on-site, and the airport is a short drive or metro ride away. The hotel's car park is handy for visitors with their own transport. The front of the building is an instant eye-catcher, combining its traditional architecture with a modern blue. The Zenit is a four-star hotel with eight floors close to the newly renewed, and very busy, Avenidas Novas (that are full of new restaurants and stores). The bedrooms are simple but modern, the restaurant has an “internationally modern” menu and the bar serves wine and cocktails until late in the evening. 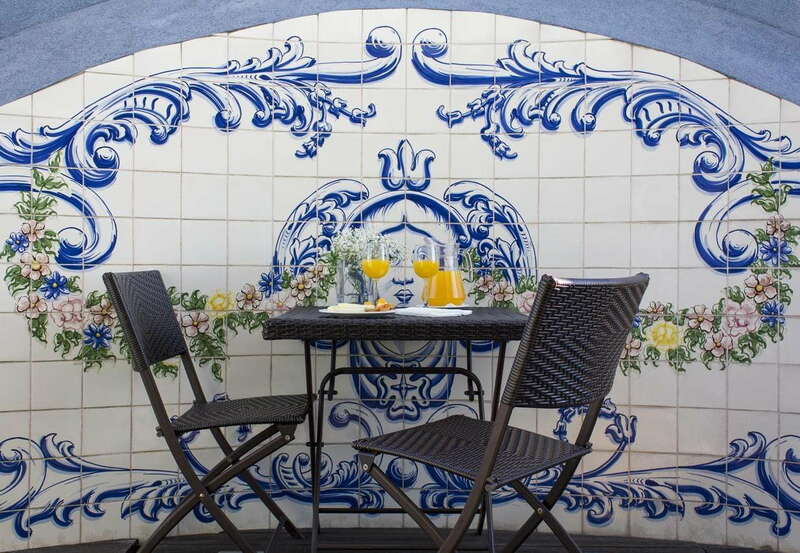 YOU SHOULD KNOW Don't expect to be at the heart of Lisbon's sightseeing or nightlife action - this neighborhood has plenty of local flavor, but the big ticket attractions are a metro or cab ride away. 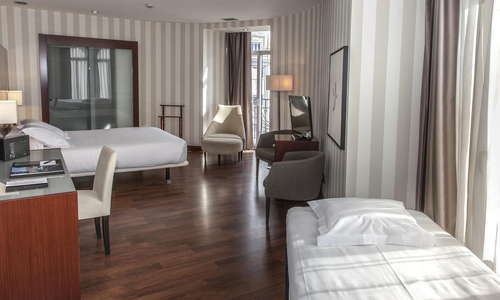 The hotel's 86 rooms all have a slick, contemporary style, with neutral shades, polished wooden floors and mod cons such as speedy in-room WiFi, mini-bars, flat screen TVs and air conditioning. The lodgings range from simple single rooms to spacious junior suites, and families are well catered for--cots and extra beds can be provided on request. Some rooms and suites have terraces and, while there are no dramatic views, the rooms are bright and have plenty of natural light. Several rooms are specially adapted for people with limited mobility, and this is one of the least hilly neighborhoods in Lisbon, making it relatively easy to get around. Bathrooms are clean and contemporary, with tubs and overhead showers, magnifying mirrors and hair dryers. The lobby is a modern, welcoming space, with a slick monochrome design at reception, and a number of sofas and armchairs for leafing through the day's newspapers. There are decent business facilities, too--with meeting rooms and even a banquet area available for guests' use on request. There's a small gym onsite, with some cardio equipment and space for yoga or pilates. YOU SHOULD KNOW Don't expect a flashy, modern gym, the equipment here is basic but should be enouh to keep exercise junkies from tearing their hair out. Included in the room rate, the buffet breakfast is a good spread of hot and cold items (including some gluten-free options) and the coffee is both good and plentiful. For lunch and dinner, the hotel's basement restaurant Marqués de Pombal has a good reputation for solid renderings of traditional dishes such as steak and fish dishes, with some yummy desserts, and fancier pan-European a-la-carte options in the evenings. The fixed price Executive Lunches are popular with a business crowd, but make a good value lunch option for families, too. There's a small lobby bar, with a good range of Portuguese wines by the glass, and while it's not a nightlife destination in itself, is a pleasant place to relax after a day of sightseeing or business meetings. 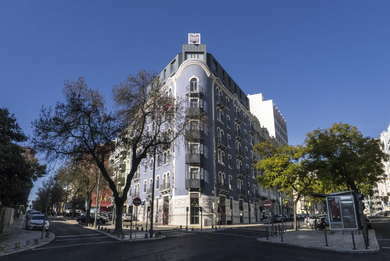 Hotel Zenit Lisboa is a short hop from the airport by car, cab or metro (the hotel is handy for the Red Line, which heads directly to Lisbon International Airport). 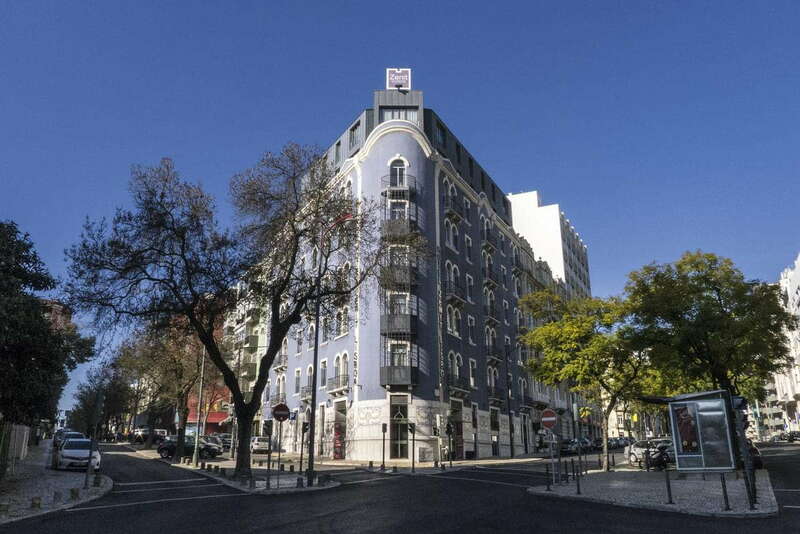 There are a handful of good shops and sights nearby (including the excellent Gulbenkian museum, gallery and gardens), and it's possible to stroll up to Avenida da Liberdade, and onwards to the Pombaline downtown, on foot (there are plenty of opportunities to refuel on the way with coffee and cakes). Most leisure visitors will find them taking the metro at least part of the time, but it's just a couple of minutes' walk to the metro station at Saldanha, with links to key destinations across the city. The nearby TST bus station has connections to south-of-the-Tagus beach destinations such as picturesque Sesimbra and surf-haven Caparica. 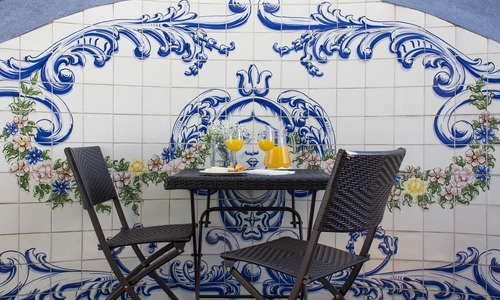 Hotel Zenit Lisboa is in a good spot for foodie adventures. Away from the tourist-focused spots of the Baixa (historic downtown), the streets of Saldanha are lined with unpretentious Portuguese lunch spots and also a wealth of international eateries--try Lebanese Meze at the cozy Fenicios Restaurante, or deliciously spiced Moroccan fare at the excellent Marrakesh (8-minute walk). Prices are lower across the board than in more touristy parts of the city. This part of town is better served for restaurants than bars. For lively nightlife, jump in a cab to Bairro Alto (15-minute drive), or take the metro to the waterfront (18-minute metro ride to Terreiro Do Paço)and stroll up to Cais do Sodre, where the bar-lined Rua Nova do Carvalho (Pink Street) is the current hot hangout for Lisbon's night owls. Zenit Lisboa offers a lot of bang for your Euro. 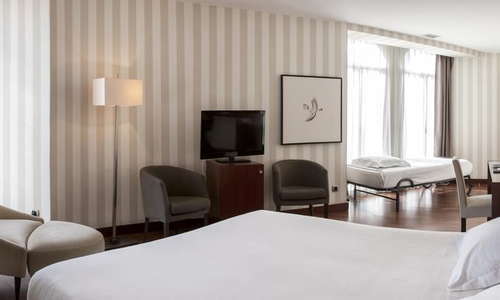 Rooms are stylish, and while the hotel is well-suited for business travelers, the building has a historic charm that appeals to sightseers, too. Helpful staff and a location close to the airport are further selling points.